Being a Spanish Translation Company, we are looking in to making history where quality and satisfaction is our call. With 1000+ native translators highly adept to more than 100 global languages , Spanish translation is just one of them. Our Professional Spanish translation services provide a professional translation of documents and projects into various languages other than Spanish. We provide a Certified Spanish translation service that is accredited by the ISO 9001:2008 Certified Company where all kinds of documents are to be translated in a professional piece. 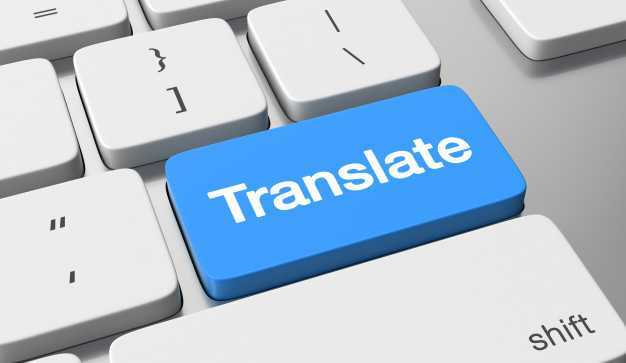 Our services assure an error-free translation where more than 60000 customers are deeply satisfied. You can have our Spanish document translation services for a reasonable rate of $20/page where all kinds of file format are welcome. The way we do our Spanish birth certificate translation is a process important to all documents such as visa and immigrant application, education and a lot more of legal documents. Spanish is a native language for millions of people across the globe and is an official language used in twenty-one countries. Our huge pool of native Spanish translators is gauged by lengthy experience, passing relevant tests to guarantee accuracy and super quality content. Among the many offers that we have is the free quote option and a 24/7 customer support service that enable us to address all your concerns anytime and anywhere you are. And because we have language differences we have created the kind of service that will cater all the needs of the Spanish business sector and everyone in the community. Many authorities on behalf of their governments require crucial documents like marriage certificates in translated form for immigration, citizenship or travel. We have churned out multitudes of translated documents with no rebuffs from government agencies.